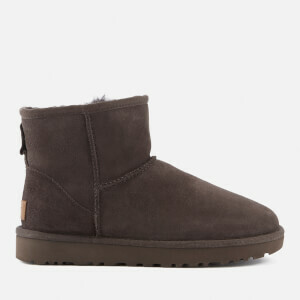 Upper: Twinface Sheepskin/Suede. 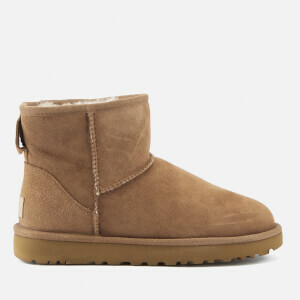 Insole: Sheepskin. 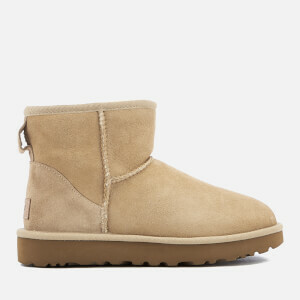 Outsole: Treadlite by UGG™.